Irish Butter Back in Wisconsin – Take Two! Old World Creamery of Sheboygan, Wisconsin began selling a branded Irish butter at Woodman’s on April 11, but sale of the product (which at this point can’t be named due to pending legal issues) was halted by week’s end due to a trademark disagreement. This Friday, “Old World Creamery” Pure Irish Butter will hit the shelves at Woodman’s, once again giving fans of Irish butter the opportunity to enjoy the European-style butter without having to cross state lines. Wisconsin has a decades-old state law that requires butter sold in the state to be graded to Wisconsin butter standards. To comply with the state law, Old World Creamery is importing its Irish butter directly from Ireland, then packaging, processing and grading it to Wisconsin standards at its facility in Sheboygan. “Old World Creamery has five Wisconsin state-licensed butter graders on staff to make sure the butter meets Wisconsin’s butter standards,” Knaus added. Old World Creamery Pure Irish Butter will be available in 8 oz. and 16 oz. packages, both salted and unsalted. The 8 oz. package retails for $2.89, with the 16 oz. package retailing at $5.49. 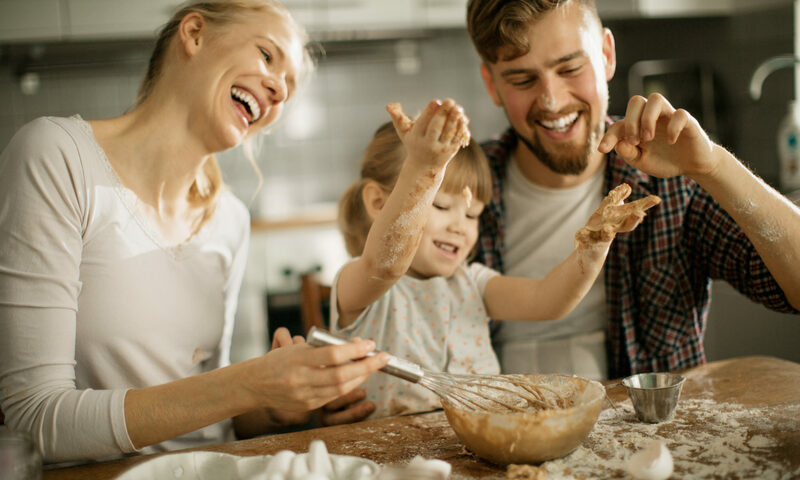 The butter will be available at Woodman’s locations in Altoona, Appleton, Beloit, Green Bay, Janesville, Kenosha, Madison, Menomonee Falls, Oak Creek, Onalaska, Sun Prairie and Waukesha. 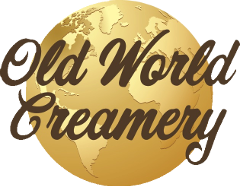 Old World Creamery is proud to be on Facebook. Find us at http://www.facebook.com/OldWorldCreamery.